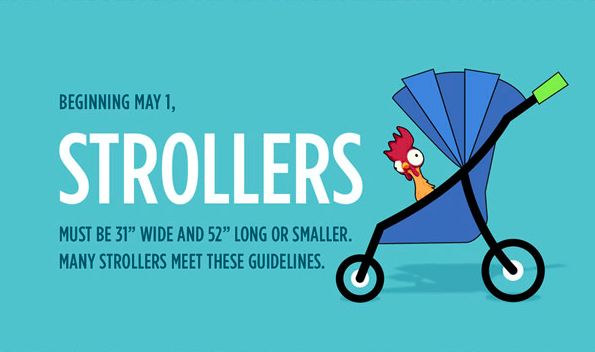 Beginning May 1, 2019, all strollers used in Disney parks must be 31″ (79cm) wide and 52″ (132cm) long or smaller. The good news is that many of the strollers on the market, including many double jogging strollers, fit within these size guidelines. Get out your tape measure and check your stroller before you leave home! As a reminder, wagons are not permitted in Disney parks. 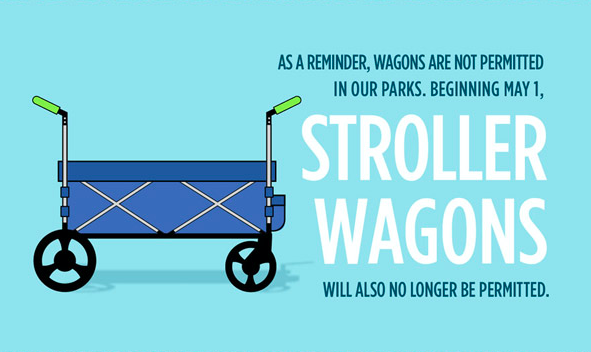 Beginning May 1, stroller wagons will also no longer be permitted. These updates are designed to help guest flow and ease congestion, making the parks more enjoyable for everyone. 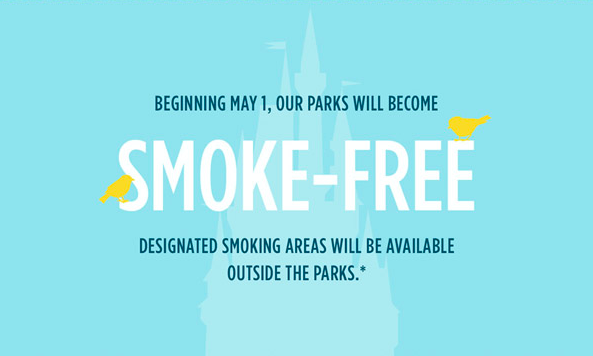 Beginning May 1, 2019, smoking areas will no longer be present inside Walt Disney World or Disneyland theme parks, water parks, ESPN Wide World of Sports Complex or Downtown Disney in California. Designated smoking areas will be available outside the entrances to the areas listed above, and at Disney Springs in Florida. 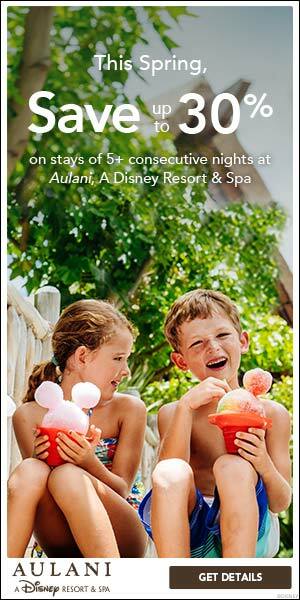 Designated smoking areas are also available at Disney Resort hotels. 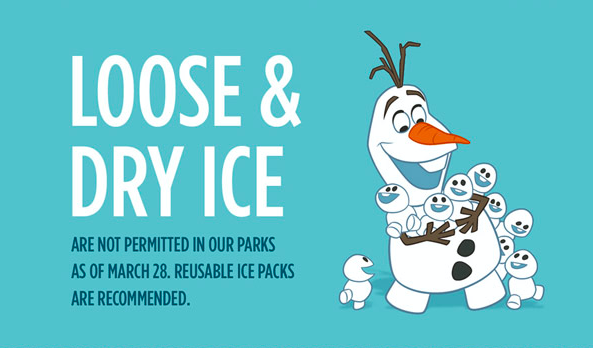 Effective immediately, if you plan to bring a cooler or cooler bag to store snacks and drinks for theme park or water park adventures, it’s important to know that loose or dry ice are no longer permitted. You can use re-useable ice packs. 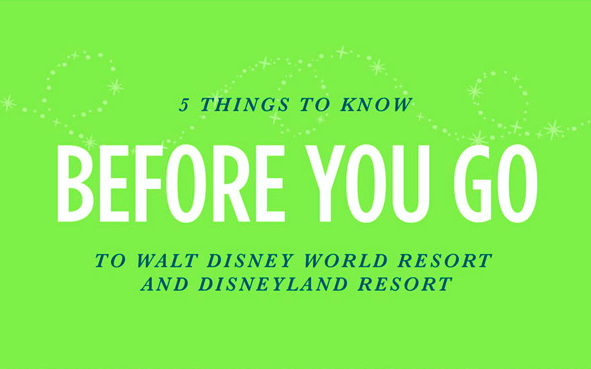 Complimentary cups of ice will still be available at quick-service dining locations inside the parks if needed. You can read more about these and other Disney Parks policy updates at DisneyWorld.com/RulesFAQ and Disneyland.com/RulesFAQ. 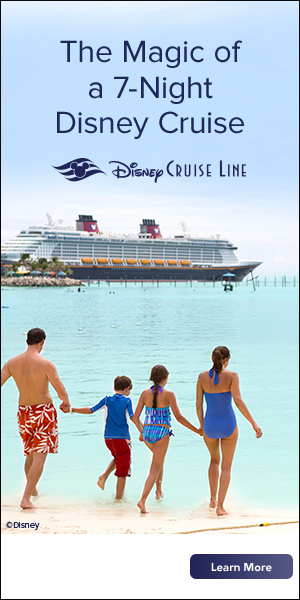 If you have questions about these or any other policies, just contact your Starts With A Wish Travel Agent!